We are still confirming many of our session and keynote speakers. The final conference lineup will be announced soon. 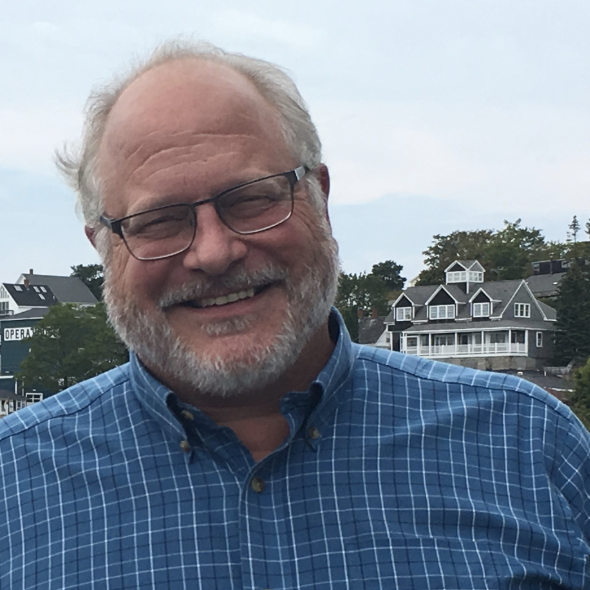 Jon Hare oversees science related to NOAA Fisheries’ mission in the Northeast region including wild-captured fisheries, cultured fisheries, protected species, habitat, and ecosystem science. Jon earned a BA in Biology from Wesleyan University and a Ph.D. in Oceanography from SUNY Stony Brook. 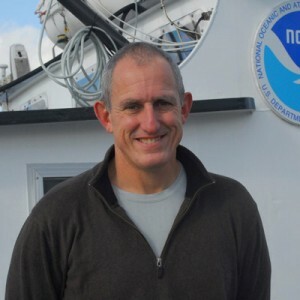 His research has focused on fisheries oceanography: understanding the interactions between the ocean environment and fisheries populations with an aim of contributing to assessments and management. Jon has also examined the effect of climate change on fish and invertebrate population dynamics. 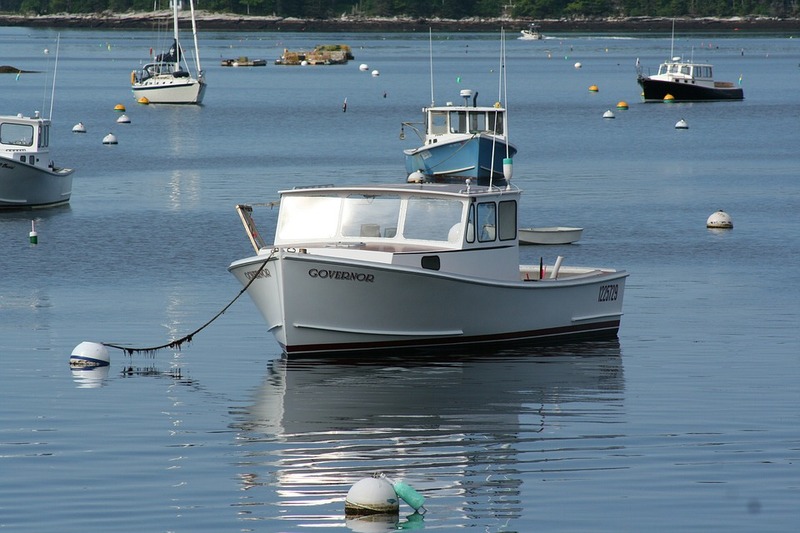 Paul Anderson has 30 years of experience working with Maine’s marine resources. Before joining Maine Center for Coastal Fisheries, Anderson spent 16 years as the Director of the Maine Sea Grant College Program where he oversaw commercial fisheries, aquaculture, coastal community development, ecosystem health, and coastal resiliency. He also served as the Research Network Director of the Sustainable Ecological Aquaculture Network (“SEANET”) and Director of the Aquaculture Research Network at the University of Maine. 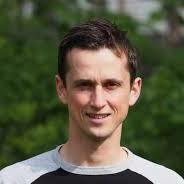 Paul holds a Bachelors and Masters degree in Microbiology from the University of Maine. An international leader in marine conservation science, Heather Leslie conducts research on the ecology, policy, and management of coastal marine ecosystems. 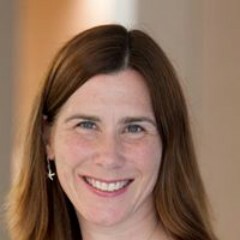 In addition to her role as Director of the University of Maine’s marine laboratory, Darling Marine Center, Heather is also a Libra Associate Professor of Marine Sciences in UMaine’s School of Marine Sciences. She studies the drivers of ecological and social processes in marine systems, and how to more effectively connect science to policy and management. Heather received an A.B. in Biology from Harvard University, a Ph.D. in Zoology from Oregon State University, and conducted postdoctoral research at Princeton University. Joshua Stoll is an Assistant Research Professor at the University of Maine and holds a joint position as a Cooperative Research Scientist at Maine Center for Coastal Fisheries. His research focuses on the human dimensions of marine systems and how social-ecological dynamics shape and are shaped by formal and informal institutions. He has worked with fishermen around the world to develop community-based seafood marketing arrangements and help start LocalCatch.org, an international network fishermen, researchers, and non-profits engaged in market transformation. 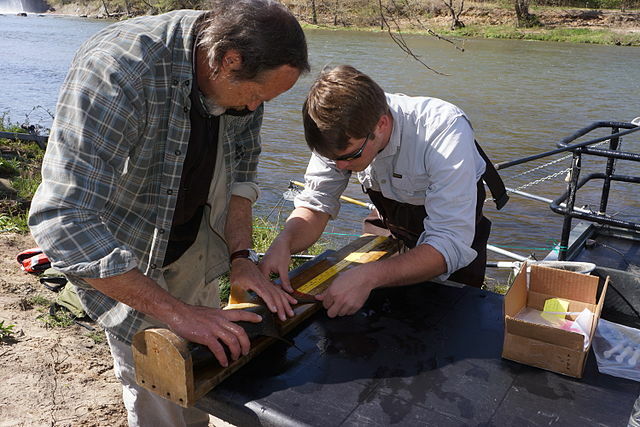 Stoll earned his Ph.D. in Ecology and Environmental Sciences from the University of Maine. 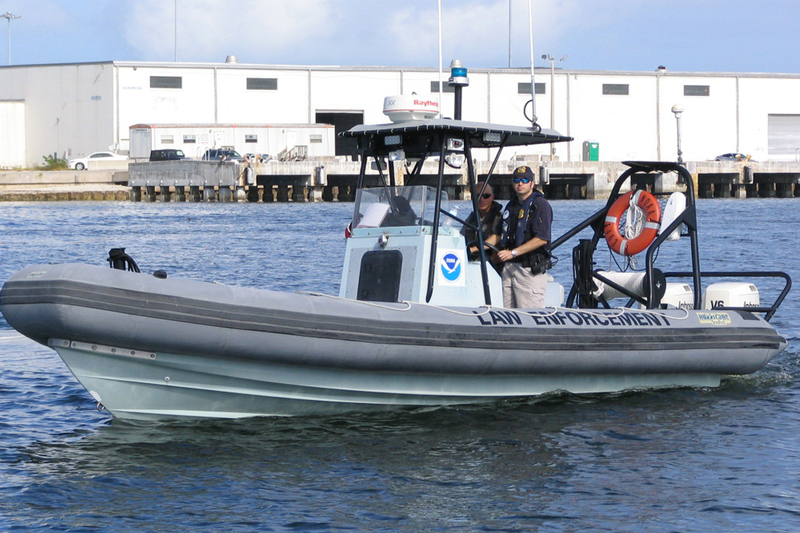 Commissioner Keliher is charged with conserving and developing Maine’s marine resources and coastal fishing industries, and working to advise local, state, and federal officials concerning activities in coastal waters. Keliher, a native of Gardiner, previously worked as a registered Maine hunting guide and charter boat captain. 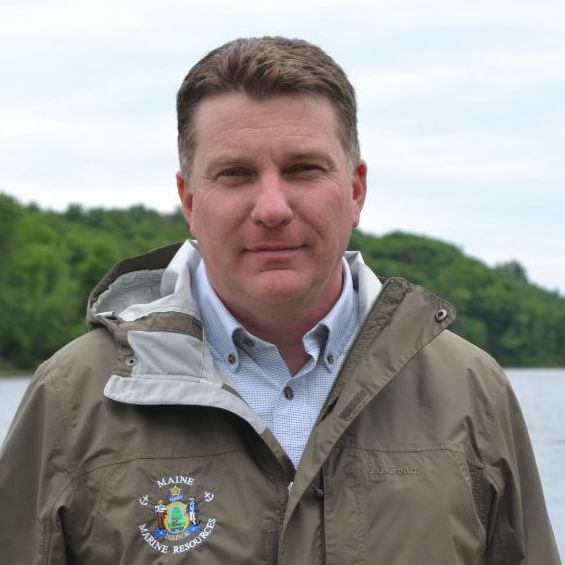 He also served as Executive Director of the Coastal Conservation Association of Maine, the Executive Director of the Maine Atlantic Salmon Commission, and Acting Commissioner of the Marine Resources Department before being appointed to serve as Maine’s Department of Marine Resources Commissioner in 2012. He was re-appointed by Governor Mills in 2019. Keynote presentations will be followed by a series of smaller, expert-led discussions. The unique conference format creates an opportunity to hear from industry experts, academic leaders, and practitioners in the field.